The world is facing a wave of populism and hyperbole, where honest discourse is less important than winning. In this post-truth world, the end justifies the means. If biodiversity conservation is a mission-driven discipline aimed at stopping the loss of species and ecosystems, should it also embrace questionable tactics? 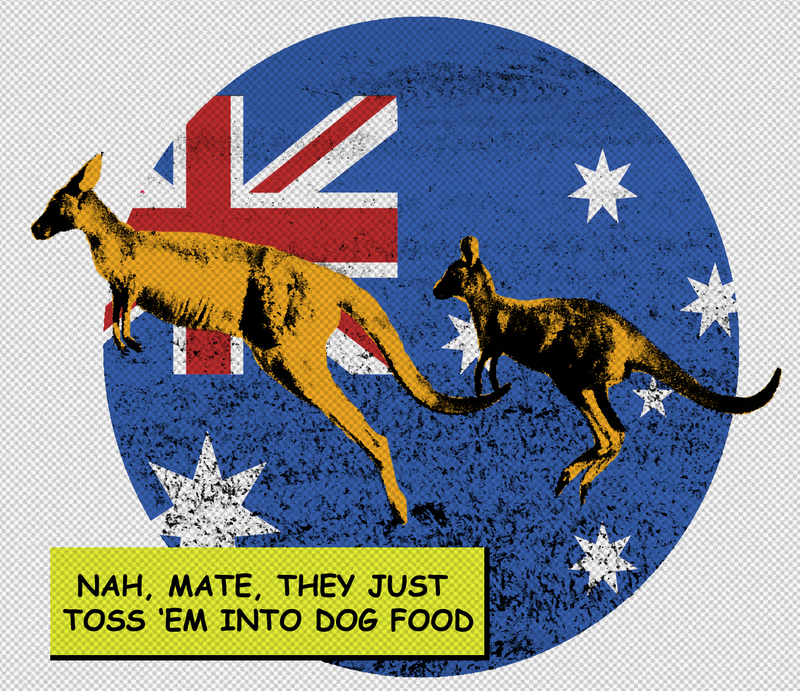 Nah, mate, they just toss ’em into dog food! I was in Australia earlier this year to help a colleague with a project he had started; but this post is not about that project. No, this post is about the time I crossed paths with a kangaroo hunter in the middle of nowhere.